A private recently refurbished three storey annex with its own garden. 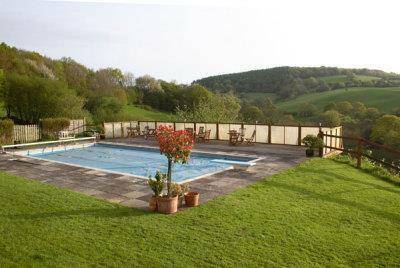 It has magnificent views overlooking the grounds, surrounding countryside, valleys and forests and is ideal for families or larger groups. 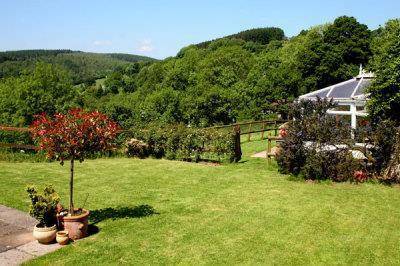 The accommodation sleeps 6/8 people in 3 Double bedrooms each with access to their own bathroom/shower room and one with an adjoining family room. The kitchen is fully equipped and has a dishwasher and washing machine. 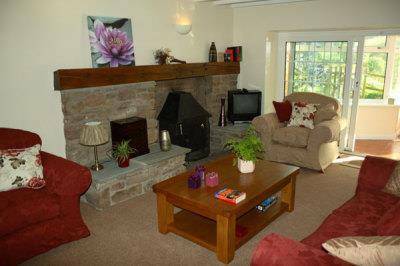 Visitors can relax in the comfortable lounge which has ample seating, is cosy yet spacious with the added luxury of a log burner for those cooler evenings. 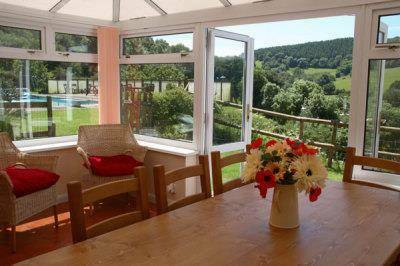 The Wentwood View conservatory offers a wonderful dining experience whilst taking in the magnificent views. 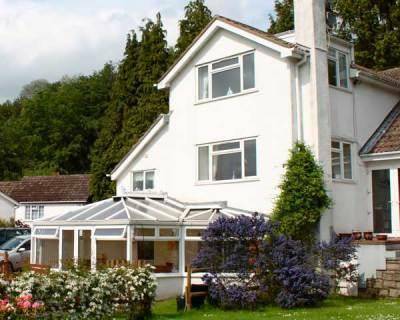 Wentwood View is an ideal self catering accommodation for large groups, offering the perfect venue for birthday's, reunions, family get togethers or even work related events!.